Rebecca Gould is a translator, writer, and scholar of Persian, Russian, and Georgian literature. 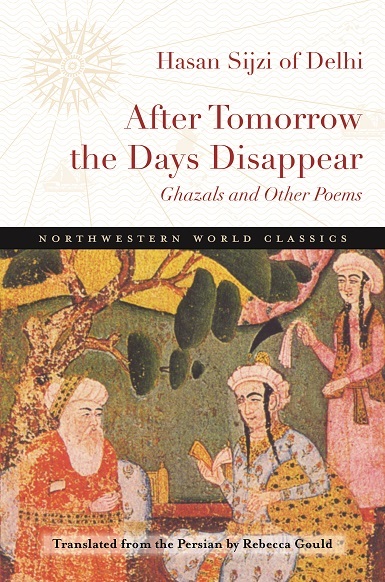 Her books include Writers and Rebels: The Literatures of Insurgency in the Caucasus (Yale University Press, 2016) and the translations After Tomorrow the Days Disappear: Ghazals and Other Poems of Hasan Sijzi of Delhi (Northwestern University Press, 2016), and The Prose of the Mountains: Tales of the Caucasus (Central European University Press, 2015). Her work has also appeared in The Hudson Review, The Gettysburg Review, Kenyon Review Online, Guernica, The Globe & Mail, and Nimrod, and many other venues. 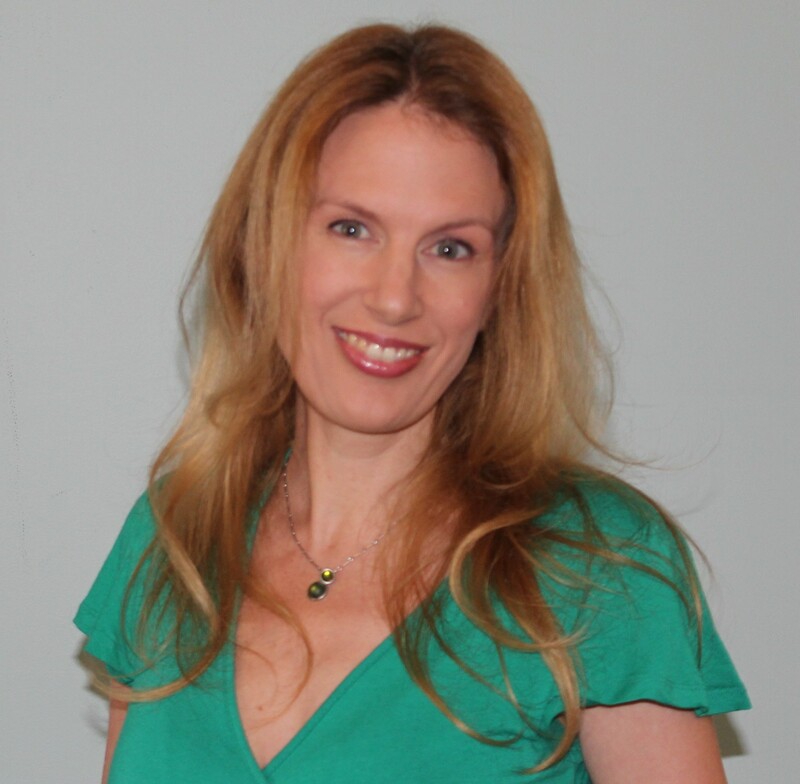 Rebecca has lived on both the west and east coasts of the United States, as well as in Berlin, Singapore, Bethlehem, Palestine, Singapore, and Budapest. 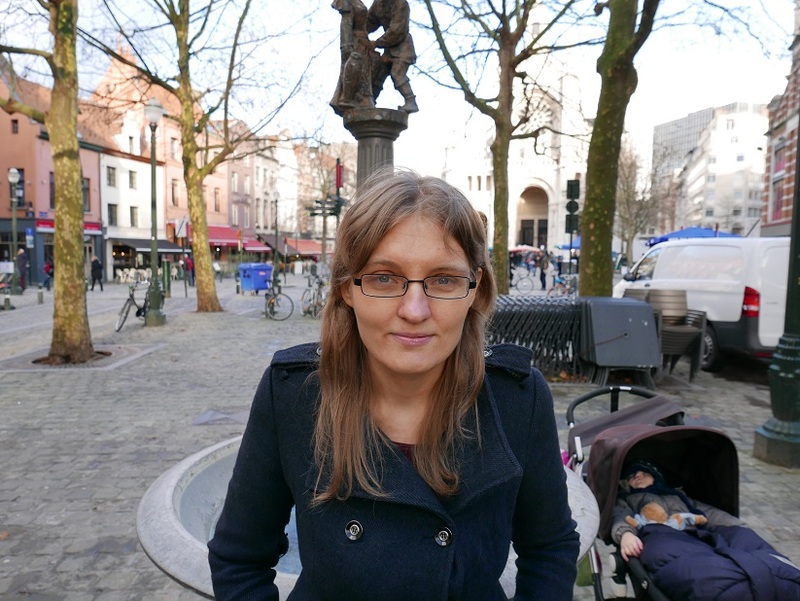 She currently teaches Translation Studies and Comparative Literature at the University of Bristol in the UK. I have been writing for as long as I have been actively reading for pleasure, roughly from the age of thirteen. My first literary loves were Willa Cather and Fyodor Dostoevsky. I have of course done many things since then (teaching, working in publishing) but my interest in writing has remained constant. 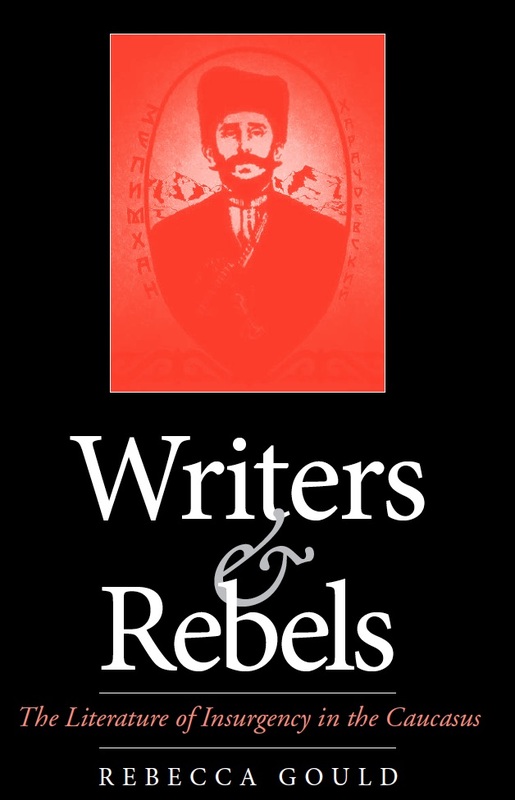 I’ve just finished correcting the proofs for my first book, Writers and Rebels, which will be released later this year. 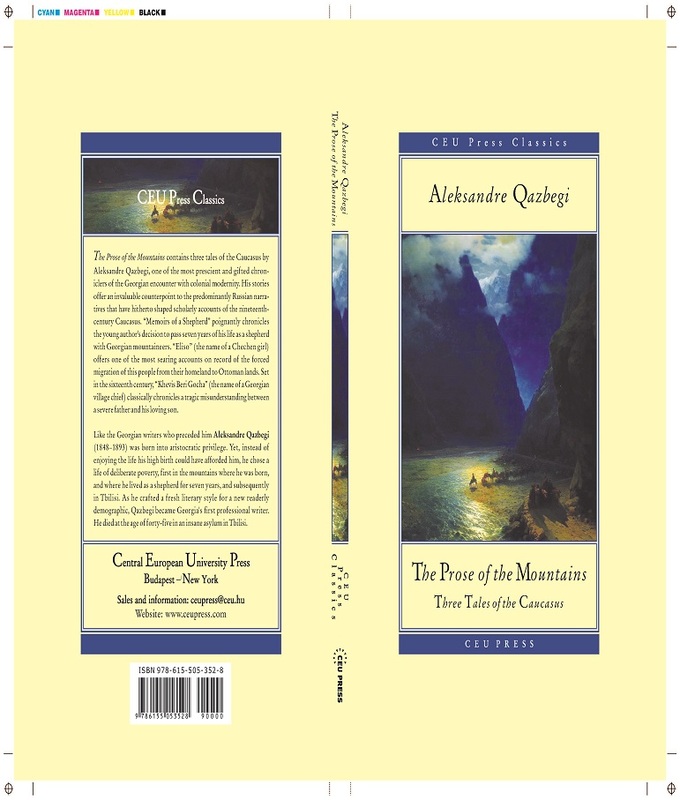 I’ve also recently published two translations: a volume of Persian poems and a collection of Georgian short stories. Now I’m working on the sequel to my first book, which I am calling Narrating Catastrophe, revising old short stories and essays, and finishing my translation of a novel by the Soviet-era writer Idris Bazorkin, born in Ingushetia, a mountainous region in the Caucasus. This novel, called Dark Ages (1963), is an unrecognized masterpiece, and long overdue for translation into English. I am a minimalist in terms of writing space; for me all the action takes place within my imagination. I have arranged a corner where I can comfortably recline and give free reign to my imagination. The only material implements I need are: a laptop, coffee, and a pillow. When I am involved in a translation project, it is nice to be surrounded by books of my favorite poetry. When I get stuck, I start browsing through the books I love, and usually inspiration returns. I try to begin the day by writing or revising old drafts, whenever possible. Most writers agree that morning is the best time to work; your head is clear and you are less likely to be burdened by stress. The same rules that apply for original writing also apply to translation: my best translation work tends to get done in the morning. On a good day, I will work this way for three hours, after which I take a break by reading whatever novel I happen to be immersed in, and then return to my drafts. Of course, most days are mixed in with other types of non-writing work: responding to email, teaching, running around the university performing various administrative tasks. I spend more and more of my time on revision, and now see it as the part of the writing process that most embraces my entire creative self. Most writing falls short because it has not been subjected to careful and meticulous revision. Translation is a crucial part of my writing process, because it trains me to be a more careful writer in general, and reminds me how much difference language makes. For both translation and original work, I find that reading my work aloud (especially to others) makes a huge difference in terms of showing me what needs to be revised. I’ve never seriously been able to contemplate doing anything else. So in a sense, “why” is an afterthought. The real question is why would I not do what I do. There aren’t many pleasures in life deeper than the pleasure of creating something new that also expresses your deepest passions and anxieties. As to why I combine creative work with translation: translation trains the mind for a process that all too often threatens to become chaotic and out of control. Reading is my most important source of inspiration. I think of translation as simply the most intimate form of close reading possible. Good translation involves reading so closely that you end up recreating the text in a new language. For my own creative and analytical work, talking to friends and family is an indispensable source of ideas, although what is said in conversation often becomes unrecognizable once it has been given literary form. Finding time to concentrate exclusively on my writing. Working without knowing the outcome of a particular project. I find that once the actual work is underway, most of what is difficult about the process disappears; getting started is always the hardest part. I was ready to give up too soon. As soon as I encountered the smallest frustrations or disappointments, I assumed that everything was over. I now have a better awareness of all the minor disappointments we need to be willing to face if we are to achieve anything in life. Beckett’s words—“Try Again. Fail again. Fail better.”— are a good motto for life. I used to think being an artist meant having something unique to say. I now think that it is more important to have a unique way of saying something old. Being able to do this means absorbing multiple literary traditions, reading deeply outside one’s immediate culture, and engaging with the world at large. In terms of creating a world more amenable to this vision, I would like to see writers spend more time reading and learning languages, and training themselves to be more at home in cultures other than their own. George Eliot, Virginia Woolf, Siri Hustvedt, Edith Wharton, Anna Akhmatova, and Marina Tsvetaeva. I have recently been re-reading Eliot’s Daniel Deronda and my memory of it as one of the best novels I have ever read has been confirmed many times over. I have read Middlemarch many times and appreciate it, but Daniel Deronda seems even more ambitious. I look forward to re-reading Romola in the future. Edith Wharton’s The Custom of the Country is another great, and unjustly forgotten, masterpiece. Fadwa Tuqan is a major Palestinian poet whose autobiography I cherish. Siri Hustvedt, Kamila Shamsie, Elif Shafak. Also it would be nice to hear more from poets and translators.